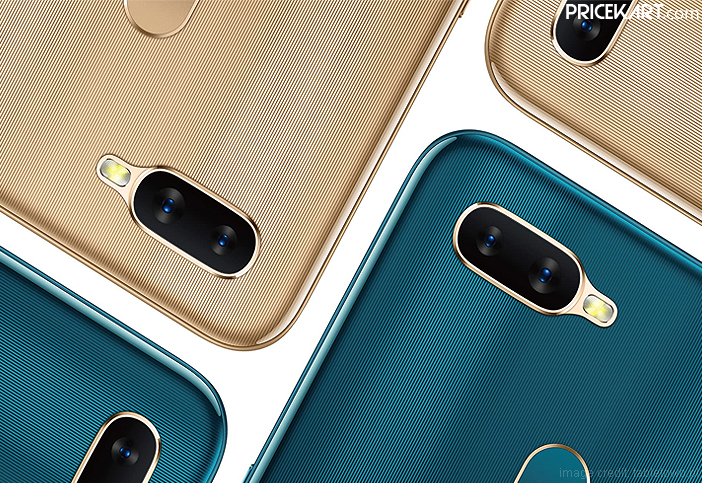 A couple of days back it was revealed by the Info-communications Media Development Authority (IMDA) that Oppo will soon launch a smartphone with the model number CPH1920. The IMDA certification also revealed that the smartphone will come named Oppo AX5s. 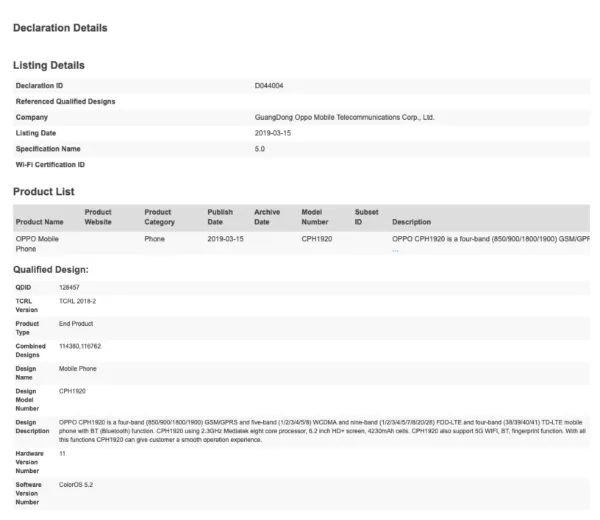 The smartphone has now been confirmed after clearing Bluetooth certification. This means we can expect a new Oppo smartphone to launch soon. The listing reveals that the upcoming smartphone will support Bluetooth 5.0 Low Energy. Additionally, the Bluetooth listing has also revealed the specifications of the smartphone. From the specifications, it is easy to guess that Oppo AX5s will be one of the mobile phones below 10000 in India. As per the Bluetooth listing, the smartphone will come with a 6.2-inch HD+ display. 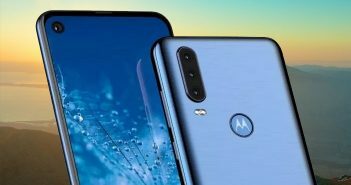 On the display front, we can expect the smartphone to sport a waterdrop notch on the front. 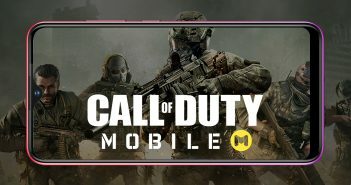 We can also expect a tall aspect ratio on the smartphone. Under the hood, the smartphone will be fuelled by an octa-core MediaTek processor. As of now the name of the processor has not been disclosed. However, the smartphone will most likely run on the Helio P35 processor. Overall, the device will be one of big battery mobile phones to be powered by a massive 4230mAh battery. A similar battery capacity was also seen on the Oppo AX5. Furthermore, the certification also hints at the inclusion of a fingerprint sensor. This fingerprint sensor will be housed on the rear panel of the smartphone. Also, the smartphone will run on the Android Oreo-based ColorOS 5.2. 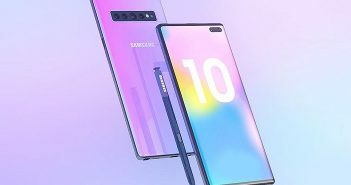 For connectivity, the smartphone will support Bluetooth 5.0 Low Energy, Wi-Fi, and 4G LTE. Two other smartphones namely Oppo A1K and A5s are also expected to make their debut soon. Apart from this, the launch date and the confirmed price of the smartphone have not been revealed. We can expect more specifications to surface in the upcoming days.